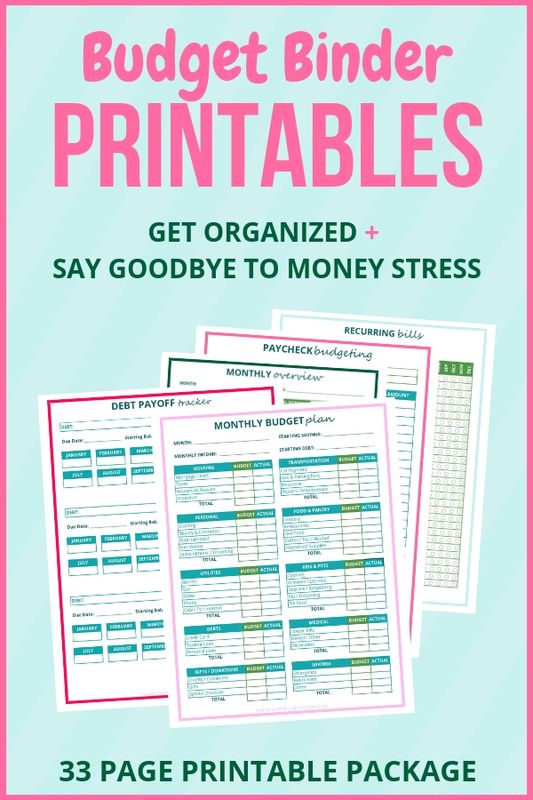 Become debt free this yearGrab your free debt payoff chart today! Save up to 30% off the New York Pass today! Offer ends Sunday, April 21st, 2019. 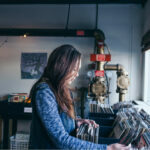 Learn how to save money with the Pass here. Before my first trip to New York City, I spent the night before my arrival reading tips on how to “not look like a tourist”. My goal was to look like a local while I was in town. But it was only natural that I stood out like a tourist, because I was a tourist! Eventually I just accepted this and embraced being a tourist. It’s OK to be a tourist. I noticed all the other visitors around me in NYC. There will always be people that look a lot more touristy than you, so go ahead and enjoy your vacation! If you’re looking for tips to look less like a tourist and act more like a local, here are ten things I learned during my trip to NYC. Like many major metropolitan cities, New Yorkers walk with a purpose. They know where they’re going and they walk at a brisk pace, rather than stroll around like it’s a Sunday afternoon. You’ll also notice most of the streets in they city are one-way. Locals usually cross on a red light if there are no cars coming while tourists wait at the curb for the light to turn green. New Yorkers treat the sidewalk like a street so keep to the right otherwise you’ll break the flow. If you need to slow down or stop, step to the side to ensure you’re not in anyone’s way. There’s nothing worse than walking at a steady pace and having the person in front of you randomly stop. Especially for a New Yorker. New York City can be expensive, from tourist attraction tickets to restaurant menus, it’s certainly not the most affordable city to visit. But saving money can easily be done. Instead of complaining about the prices, just accept it and enjoy your vacation. If a restaurant is too expensive, they are many other places to choose from. Here’s 10 tips to help you visit NYC on a budget. PRO TIP: Paying for individual tickets at each attraction can get very expensive. I found the best way to save on New York’s paid attractions was to use the New York Pass. 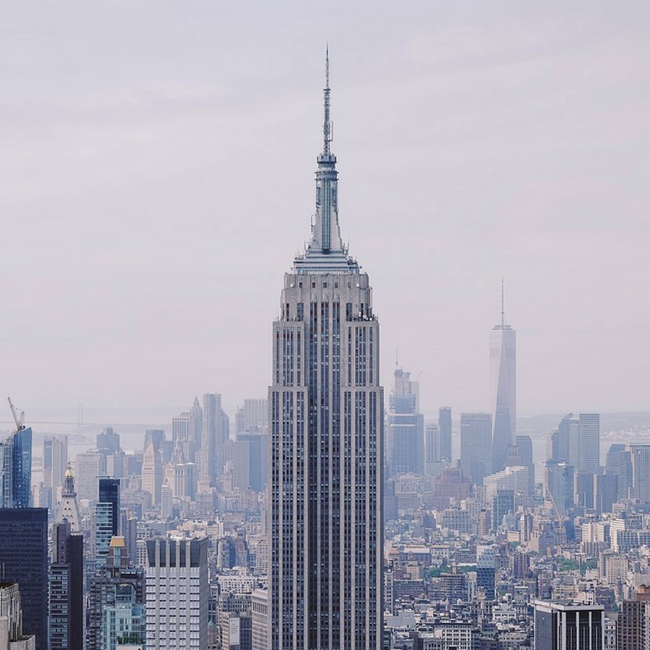 The New York Pass is a prepaid sightseeing card which can be used to get FREE entry to the city’s top tourist attractions, including Hop-On Hop-Off Bus Tour, Empire State Building, and the Top of the Rock Observatory. You can click here to learn more. New Yorkers are confident and assertive. This means having your metro card ready to swipe instead of fumbling for it in your pocket when you get to the turnstile. When waiting in line at a coffee shop, know what you’d like to order before you get called next in line. This saves everyone time since most people are in a rush to get somewhere. Don’t get the impression that Times Square is the “real” New York City. Most locals avoid this area because they know it’s full of tourists and people trying to sell you something. You can take my word for it, or you can check out Times Square and decide for yourself. New Yorkers look straight ahead or at the ground when walking. It’s easy to spot a tourist because they will usually be walking slow and looking up in awe of all the skyscrapers and buildings. New York has some of the best architecture, so it’s natural to want to check it out! While you should keep a steady pace, life is too short to look at the ground while walking — just make sure you don’t bump into anyone! Before leaving your hotel, it’s a good idea to have the directions for where you want to go. Check Google maps and take a screen shot of the directions so you can refer to them as needed. Or download offline maps if you’re not using data. It’s a lot easier to take out your phone to check directions rather than pull out a physical map of NYC, which will make you look like a tourist. If you need to ask for directions, head to the closest convenience store and ask one of the employees there. Alternatively, if you see someone walking their dog or pushing a stroller, ask them since they probably live nearby. When visiting NYC, there’s a chance you may see a celebrity. Lucky you! Act natural, play it cool and don’t stalk them (too much). Go ahead and give them a friendly (but brief) smile, but leave it at that. Do not ask them for a photo or their autograph, instead feel free to brag about seeing them on social media later. 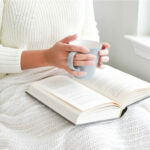 There are many different fashion trends taking place all over the city. Nothing seems to phase New Yorkers anymore because they’ve seen it all before. When riding the subway, try not to stare at the woman wearing all magenta or the guy who thinks he’s the next Spiderman. There are more valuable things to buy than something with an “I ‘heart’ NYC” sign, but that’s just my opinion. If you do own or want to purchase something like this, wait until you get home to wear it; otherwise you might as well have a flashing sign over your head that says “I’m a tourist”. Over to you — what are your tips for looking like a local in NYC? 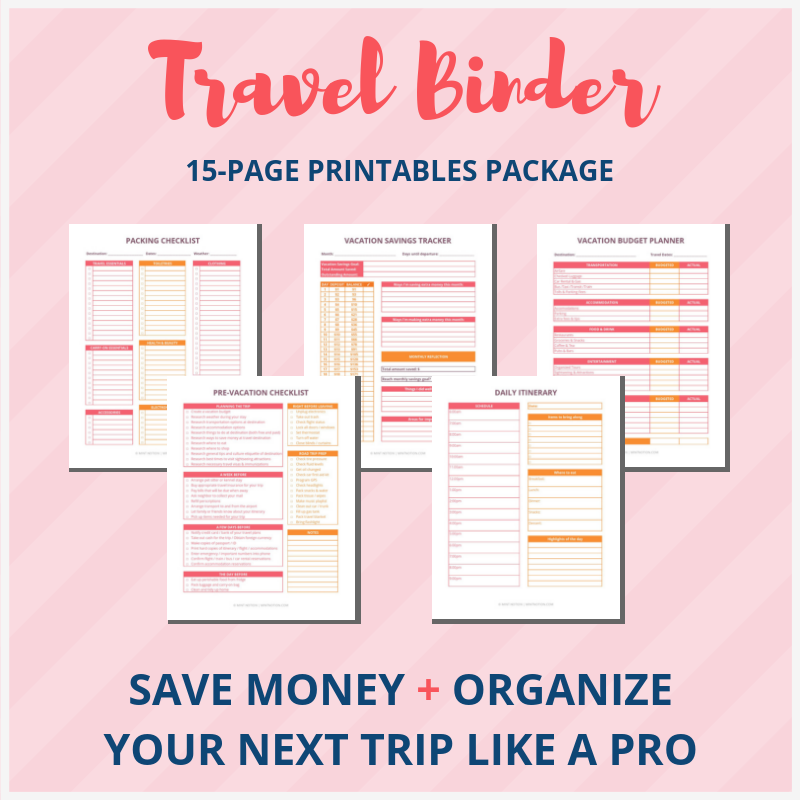 Use this packing checklist printable when planning your next vacation. Enjoy it! Eden has an MBA in Strategic Planning. She helps amazing women (just like you) build a healthier relationship with money so they can live their best life. 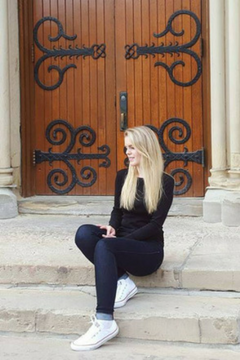 When she is not writing, Eden enjoys traveling and exploring the outdoors. 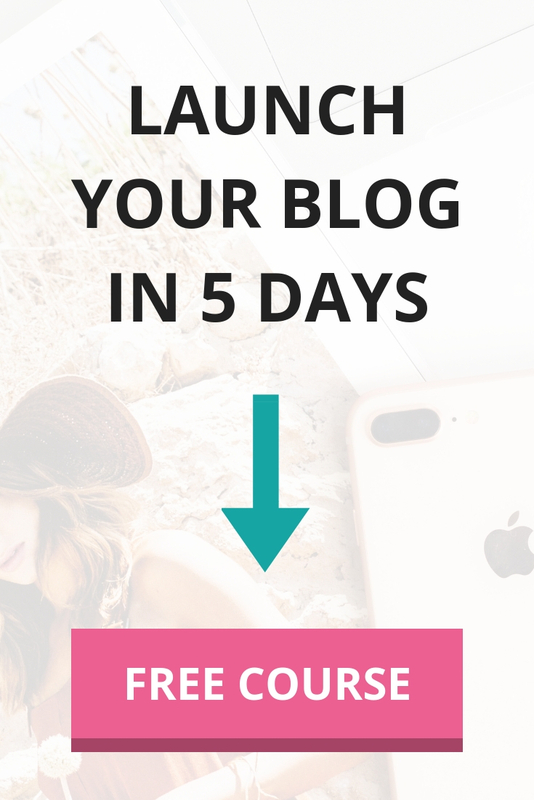 Click here to learn how to start your own blog! Good tips! I went to NY last year and could definitely spot tourists from a mile away. I made an effort to avoid the normal tourist spots and actually had an awesome time discovering the small local bars/shops hidden in all of the neighborhoods. 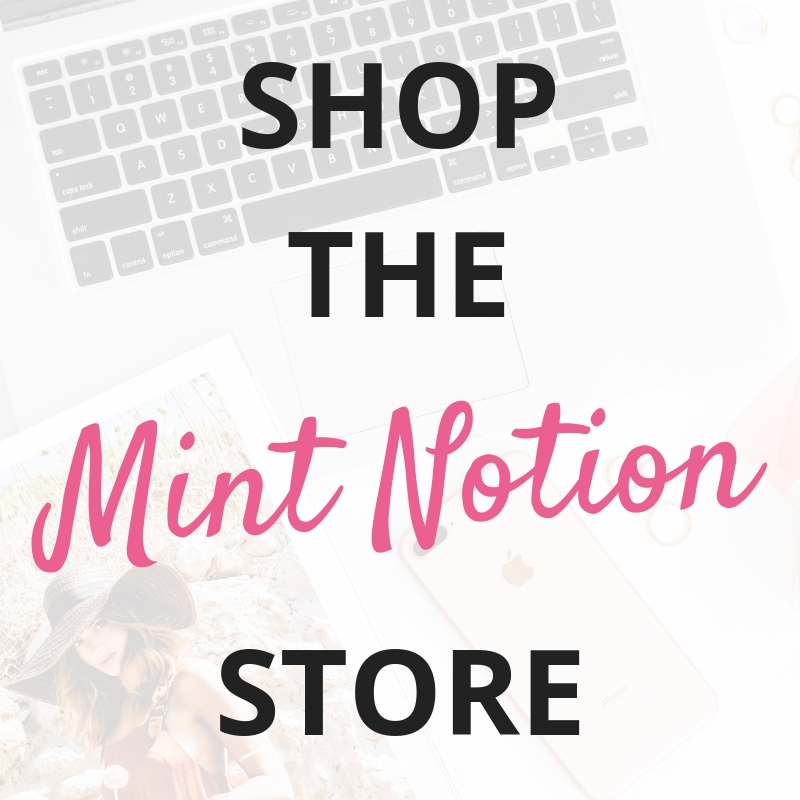 Mint Notion was created as a place to empower others to build a healthy relationship with their money. My goal is to inspire you to live your best life by helping you develop winning financial habits. Thanks for stopping by, I’m so happy you’re here! While I strive to present correct information, it may not be appropriate for your specific circumstance. Information on this website should not be used as a replacement for professional financial advice.